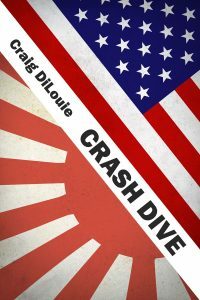 The first guest of 2019 is author Craig DiLouie who is known for writing thrillers, apocalyptic, horror, sci-fi and fantasy fiction. His work has been reviewed hundreds of times, being praised for his gritty realism, strong characters and action. He has been nominated for major literary awards. His novels have been translated into multiple languages and optioned for film. 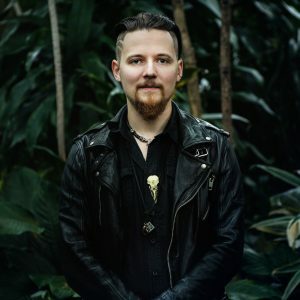 Let’s welcome Craig to the blog and learn more about his writing! Thank you for joining us Craig DiLouie. Can you share with us how you first got into writing? I grew up on a farm outside a small Andy Griffith-type town in New Jersey in the 1970s, so I got very good at using my imagination to keep myself entertained. After growing up on movies like Soylent Green and The Towering Inferno, I discovered the works of Robert E. Howard. He fired my imagination and inspired me to create my own worlds to discover. Tell us more about your latest work, One of Us, which is set to be on paperback February 26th. One of Us is a dark fantasy story about people in a small town who live in constant fear of the children living in a nearby orphanage, who are monsters because of a mutagenic disease. When a body is found and a plague child is blamed, the tension between the townsfolk and the plague children comes to a head. Thematically, the novel is about prejudice, a universal human trait, and whether monsters are born or made. Stylistically, it’s a Southern Gothic, which traditionally includes elements such as the taboo, grotesque, and a society in decay. Author Claire North called One of Us “To Kill a Mockingbird meets The Girl with All the Gifts,” which I think nails it. One of Us has been called heartbreaking and a powerhouse of a novel. What was the inspiration for this story? Thank you for calling that out, I certainly hope most readers agree that’s true. 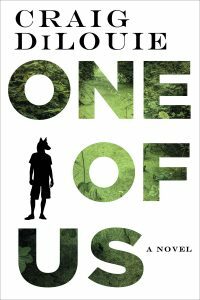 One of Us started with an interest in developing a fresh take on the misunderstood monster story, and recasting it as a Southern Gothic, which offered me as a writer a veritable playground of rich language and tropes. I wanted the reader to experience what it’d be like to be living in the town and in the orphanage through a highly empathetic ensemble cast of characters, this being a character-driven story. 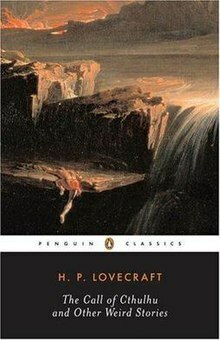 Besides Southern Gothic literature, inspiration was found in works like Frankenstein, The Island of Dr. Moreau, X-Men, and the film The Conquest of the Planet of the Apes. You have an impressive collection of work, is there a type of genre you are not fond of writing in? I’m interested in writing good stories with an emphasis on seeing what ordinary people are made of when challenged by extraordinary circumstances. Genre fiction offers the most fertile ground for that, from WW2 historical to sci-fi and fantasy to horror and apocalyptic. My current work with standalone novels published by big houses like Orbit tend to be strong genre backed by a powerful theme or big idea and with a literary bend/character focus. That being said, the extraordinary circumstances are as important to the fun for me as the ordinary people, so I don’t think I’d be very good at say literary fiction. I think it’s important as a writer to play to your strengths and be realistic about your limitations, while at the same challenging yourself to grow. Is there any story you have written that you personally hold in higher regards? If so how come? While I love each of my works at least for one particular thing, I have to say overall One of Us is my overall favorite. I wrote it with a fierce joy without the usual angst and speed bumps. It just poured out of me. This novel was my first with Orbit, which allowed me to work with Bradley Englert, an editor who knows how to get the best out of me. He challenged me to refine the book and take it to another level. That part was even harder work but just as joyful and rewarding. I couldn’t be happier with the result. After One of Us releases, what is your next project? I just turned in final revisions for Our War, set to be published by Orbit in August 2019 and available in audio, eBook, and hardcover and trade paperback. The novel is about a UN worker and journalist who discover the use of child soldiers during a second American civil war. 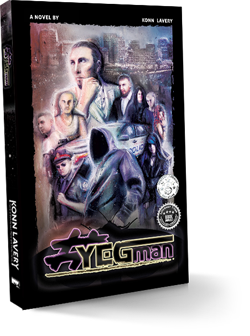 The story focuses on a brother and sister forced to fight on opposite sides. As with One of Us, I hope readers will find it powerful and heartbreaking, and that they’ll reflect on the theme of political tribalism and its dangers. Everybody’s path to success is different and depends on differing definitions of success, so it’s hard to offer hard and fast advice. The closest thing I’ve found as a formula for success in fiction is to always be producing, always be learning and growing as an artist, and then to be at the right place at the right time with the right book. 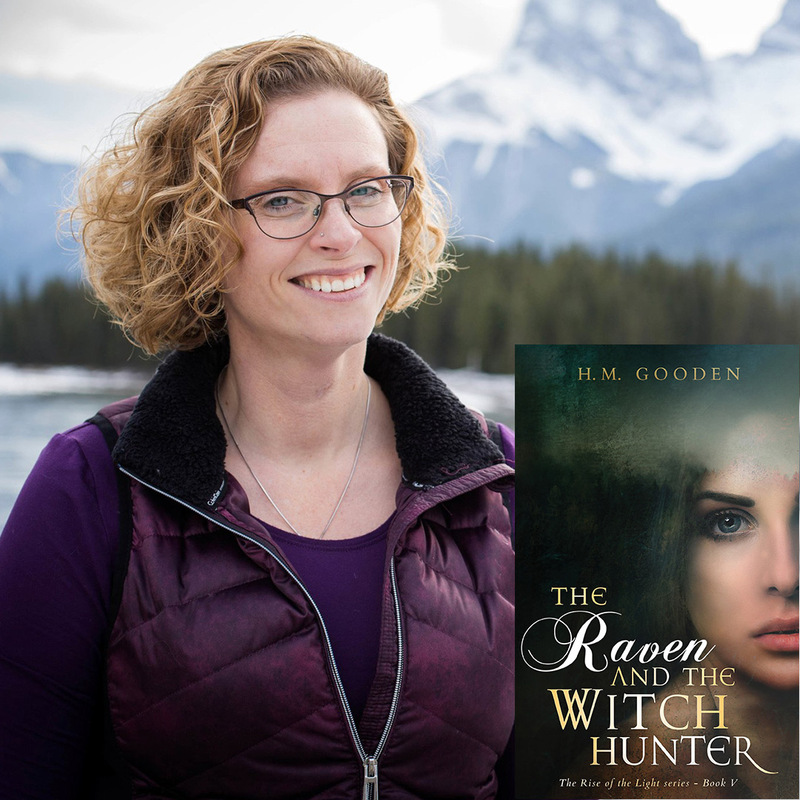 In short, be the best you can be and hope that the elusive X factor in publishing, which is really luck, goes your way and your book resonates in some way with your intended market. (Which also means it’s good to understand who you’re writing for.) Often, this is not a rags to riches kind of thing but instead a ladder with many rungs. So I’d also counsel patience and perseverance. 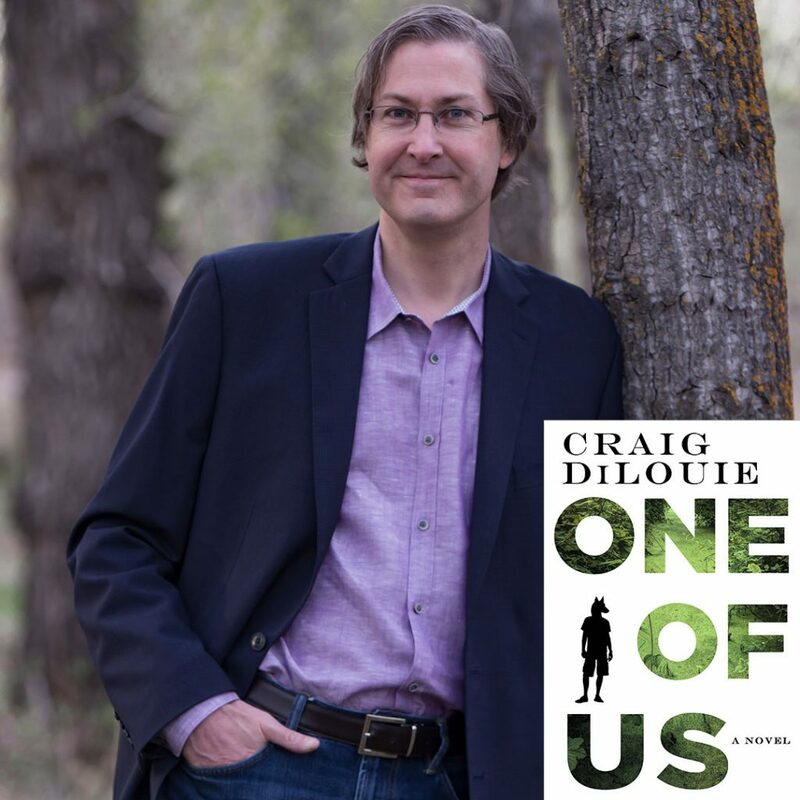 Let’s thank Craig DiLouie for joining us to talk about him writing! 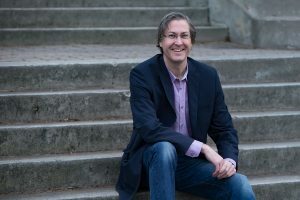 Craig DiLouie is an acclaimed American-Canadian author of literary dark fantasy and other fiction. Formerly a magazine editor and advertising executive, he also works as a journalist and educator covering the North American lighting industry. His fiction has been nominated for major awards, optioned for screen, and published in multiple languages. 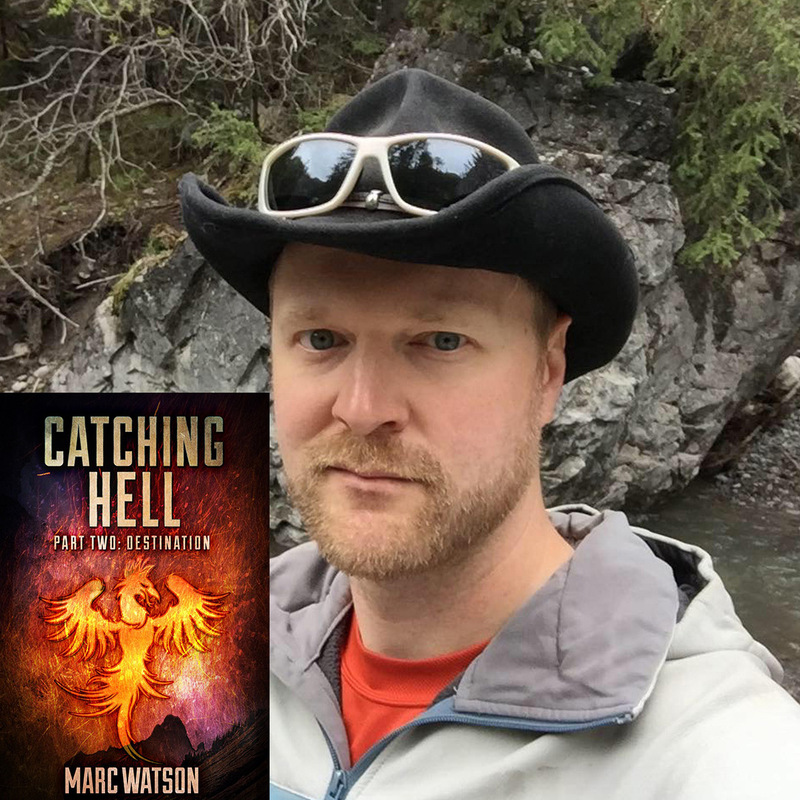 He is a member of the Imaginative Fiction Writers Association, International Thriller Writers, and the Horror Writers Association. He lives in Calgary, Canada with his two wonderful children.